Superior evergreen shrub with trusses of soft rosy pink flowers in spring. 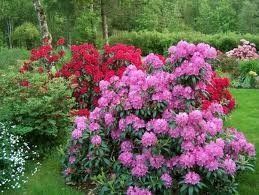 Tolerant of extremes in cold, heat, and humidity. Keep moist until well established then water regulary as needed.